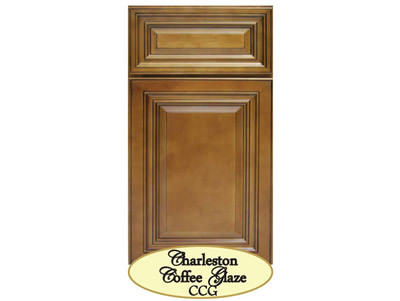 We stock a full range of cabinets to compliment any kitchen. 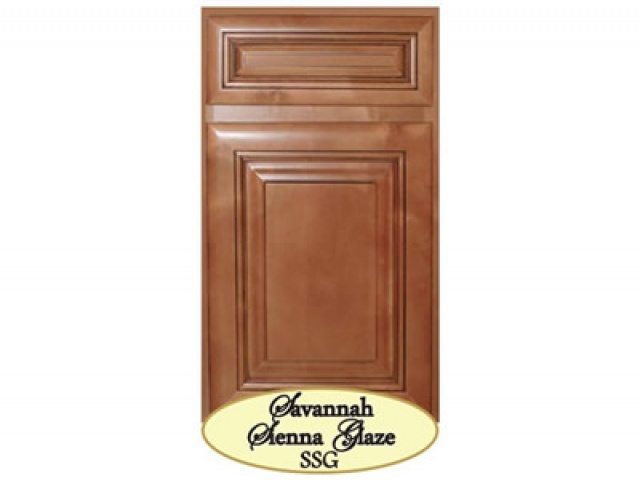 All of our kitchen cabinet collections have coordinating bathroom vanities as well as a full line of trims and accessories. 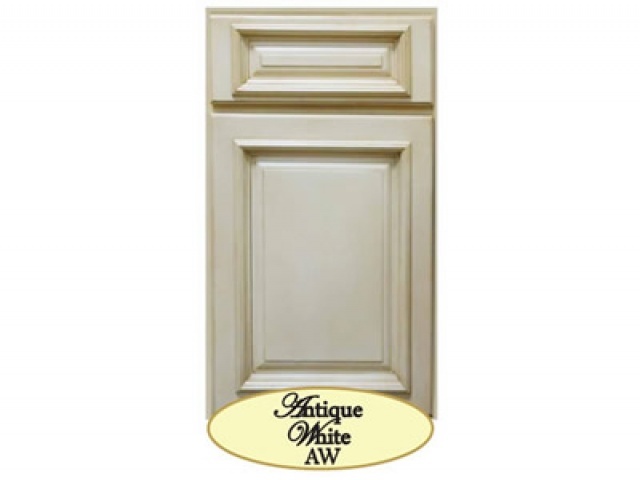 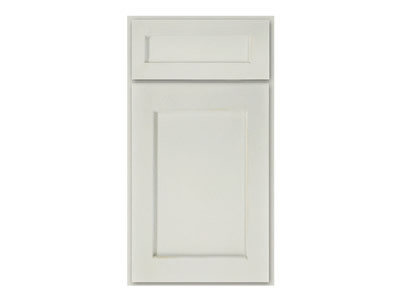 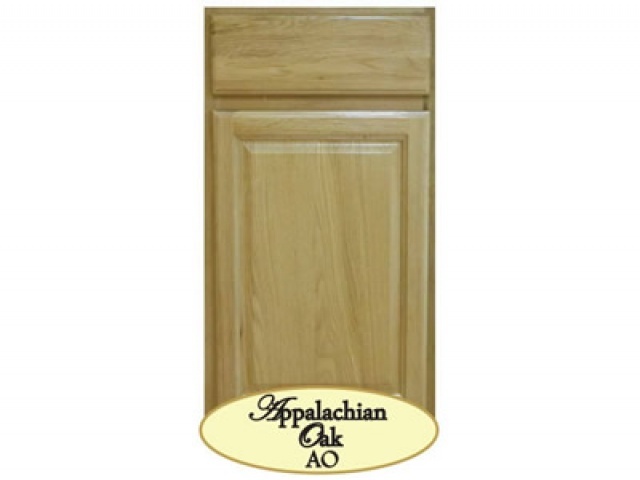 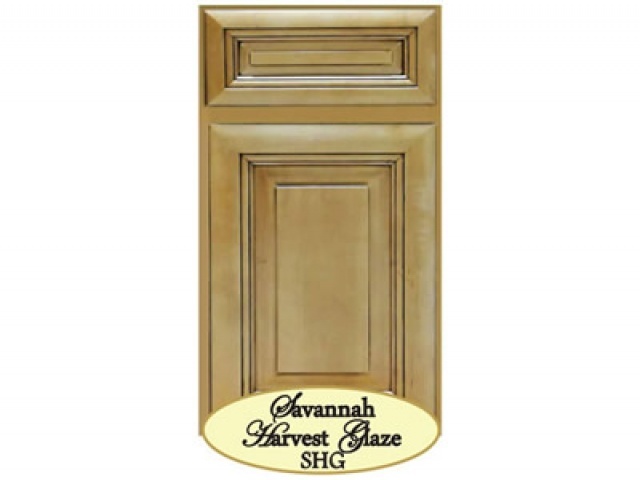 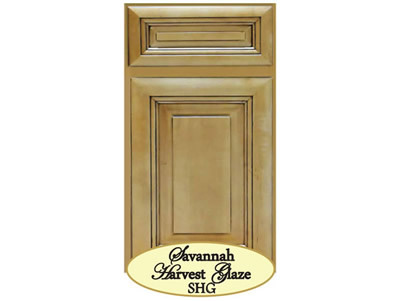 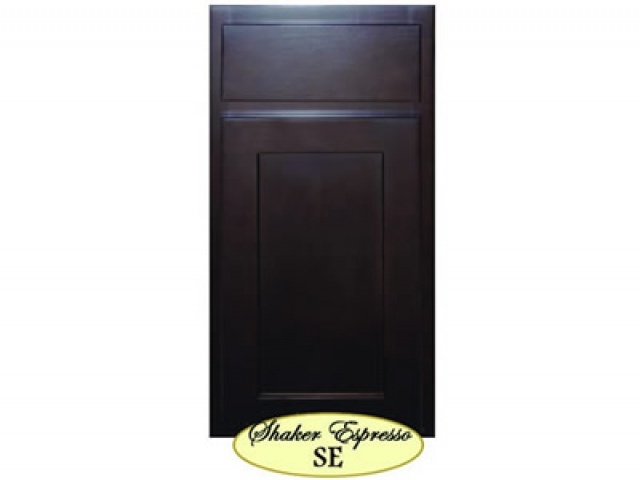 Click the product samples below to view a larger image and learn more about the cabinetry style.